The Games on Demand version supports English, French, Italian, German, Spanish, Danish, Dutch, Polish, Russian. 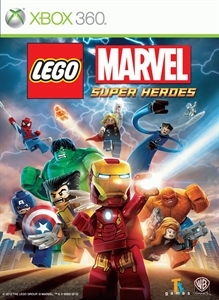 LEGO® Marvel™ Super Heroes features an original story crossing the entire Marvel Universe. Players take control of Iron Man, Spider-Man, the Hulk, Captain America, Wolverine and many more Marvel characters as they unite to stop Loki and a host of other Marvel villains from assembling a super-weapon capable of destroying the world. 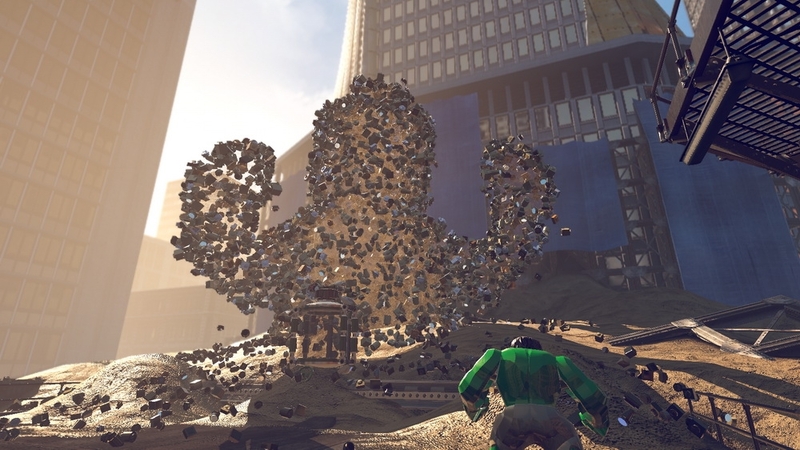 Play as Hulk, Iron Man and Spider-Man to defeat Sandman and the Abomination, who have taken over Grand Central Station. Fire off Iron Man’s repulsor rays and missiles, use Spider-Man’s spider-sense and web-slinging abilities, and SMASH SMASH SMASH as the Hulk!